If you are looking for honest and reliable Temple Hills Auto Repair, our team of mechanics are here to help! 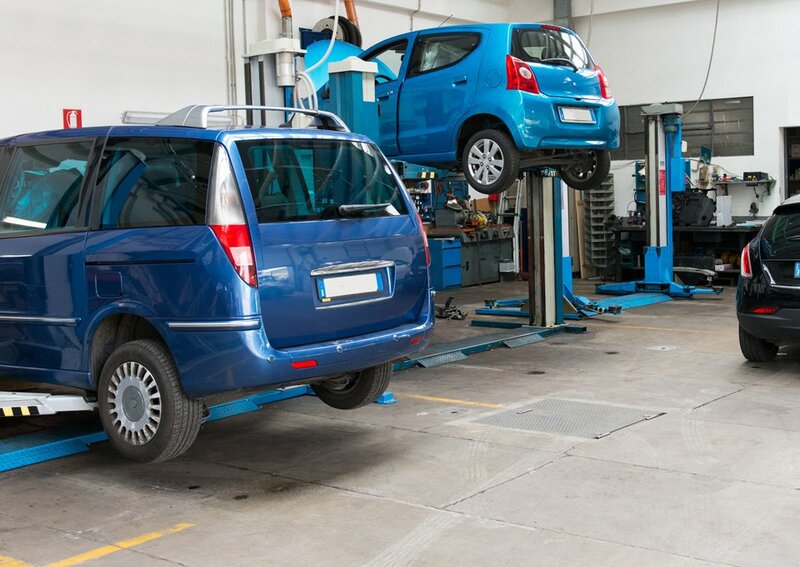 Here are links to some of our most popular auto services: Brake Repair, Oil Change, Wheel Alignment. Give us a call for all of your auto servicing and preventative maintenance needs. So if you are looking for a Auto Repair in Temple Hills, MD, call us today to learn more about how we can help you.